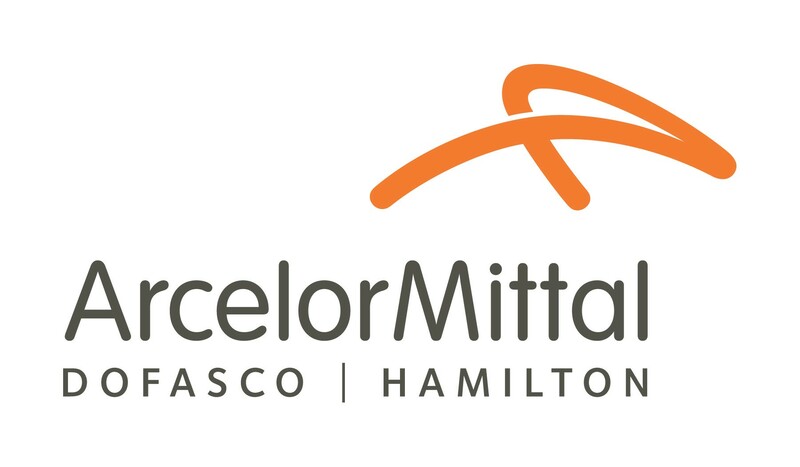 Funded by the ArcelorMittal Dofasco Community Fund, this pilot program will improve the standing of young Hamiltonians through enhanced educational programs and services supporting access to skilled trades and apprenticeships. 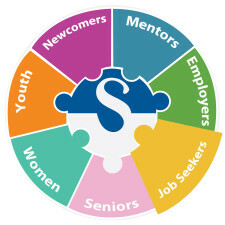 Focussed on young workers, new Canadians, and refugee youth, this program will provide needs assessments, referrals, information sessions, and extensive training to low income immigrant youth who want to access employment in the trades. 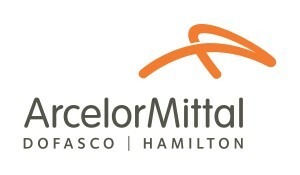 This program is operating October 2016 – May 2017.